We are proud to be the winner of the prestigious Consumer's Choice Awards for the past 14 years. Our mission is to ensure that our customers receive the best RV Experiences. 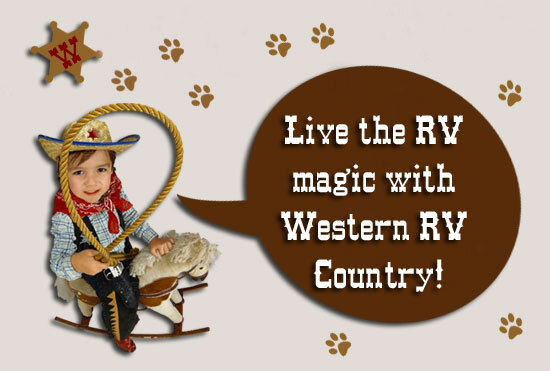 Western RV is passionate about our customers making most of their leisure time. We succeed in this by providing the best quality product at the best possible value, combined with the highest level of service. Family fun is number one, is still the basis of our success. Our customers are a part of our family. That is why all of our dealerships are equipped with videos games, arcades, mini cars and many fun things for the kids to enjoy. 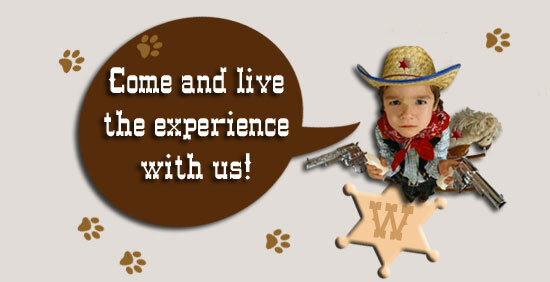 Everyone gets to have fun when they come to Western RV, that's the name of the game. Western RV Country is very fortunate to have employed the very best qualified and certified individuals with up to date industry and product knowledge. We are proud to be able to provide our customers with an innovative, high quality product. Not only can we provide a superior product to suit your needs, we also pride ourselves on our outstanding customer services so that you can enjoy the best RV experience. Our customers are always #1 with us. We work harder than any other company to satisfy you.